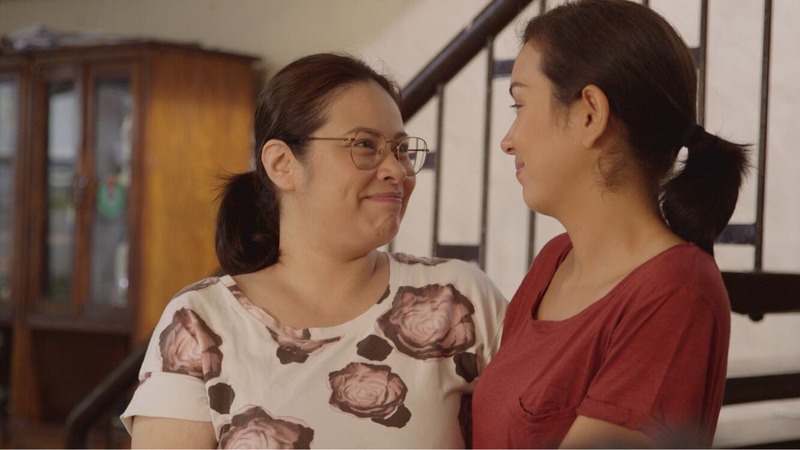 Joan (Beauty) longed for a complete family after coming from a broken home and she found fulfillment of her dream when she married Raul (James Blanco). Her husband worked hard to support their family as an OFW in California. However, the distance strained their marriage, even as Joan strived to make their relationship work to prevent her kids from going through what she went through as a child. One day the remittances stopped coming and in her desperation to meet her children’s needs, she sent her husband a photo of her pretending to poison their children in the hopes it would make him resume his responsibilities to them. Her plan backfired when the photo became an evidence in a child abuse case against her. With her family ruined, Joan turned to her mother Beth (Aleck Bovick), who came back to her life in hopes of rebuilding a relationship with her. Will Joan ever get her children back? Will she ever have the complete happy family she has always dreamt of? Also in this episode are Erika Padilla, Yesha Camile, Rhed Bustamante, Yñigo Delen, Sophia Reola, and Paolo Rivero. It is under the direction of Nuel Naval and written by Arah Jell G. Badayos and Rose Colindres. “MMK” is headed by business unit head, Roda C. dela Cerna.